The Radiance Collection includes the baby of the Eternal Rose family- The Arabella Rose. 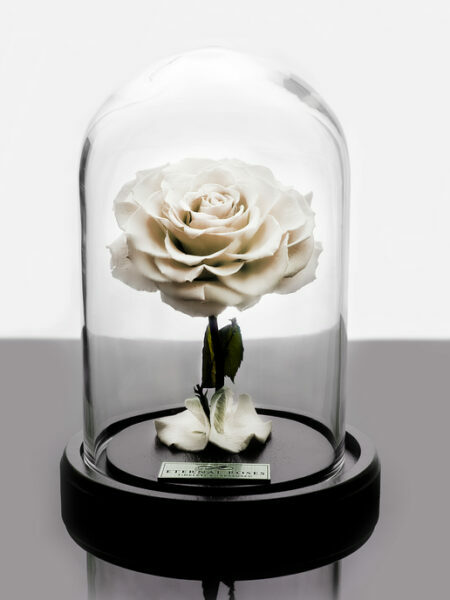 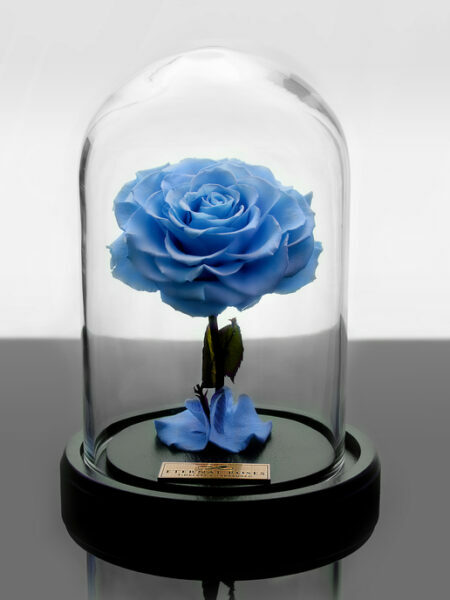 It is presented to you in our smallest cloche, enabling you to admire its striking beauty closer than ever before. With its petite size, The Arabella Rose naturally commands attention, leaving your loved one impressed, year after year.